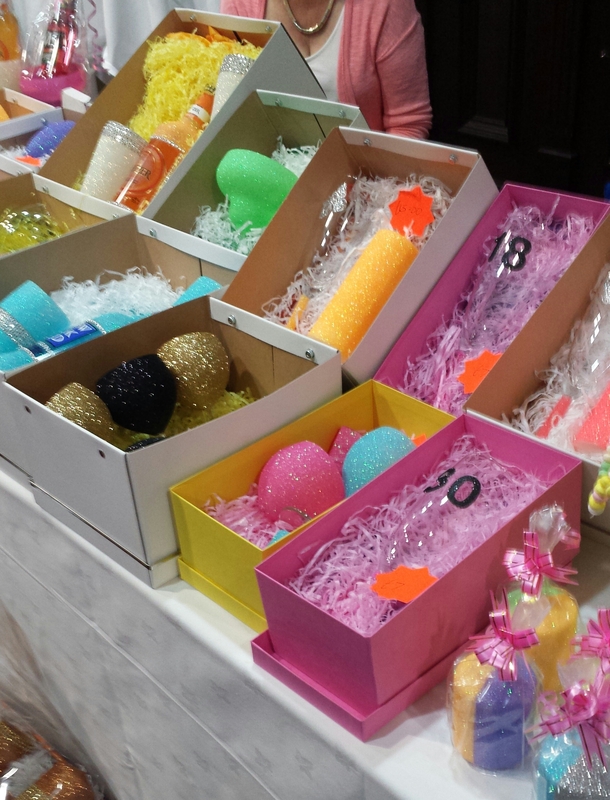 Recently I went to the Ultimate Girls Day Out in the Green Isle Hotel at Newlands Cross. The event was held by a fellow blogger Lipstick, Glitter and Me so I went along to see what it was about. Tickets were pretty reasonable for this sort of event at only €15 euro or €20 at the door, this also included a goodie bag! The event had a number of stalls and a chocolate fountain which I failed to stay away from  There was also a fashion show and spot prizes as well as a raffle. 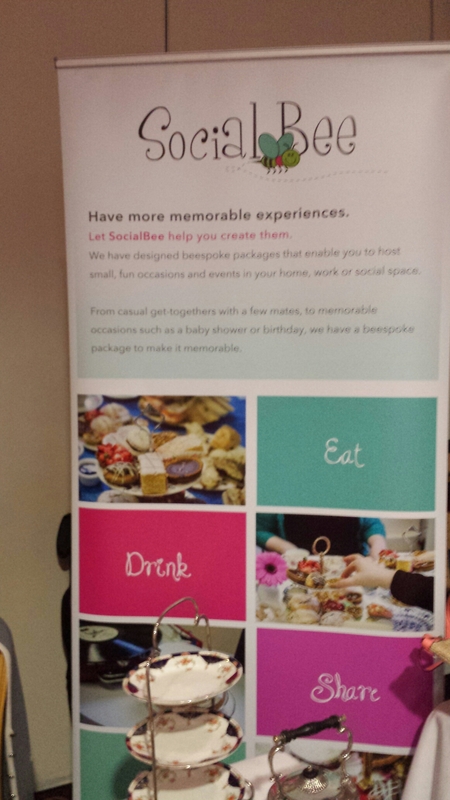 One of my favourite stands was the Social Bee, you can order an afternoon tea picnic basket! 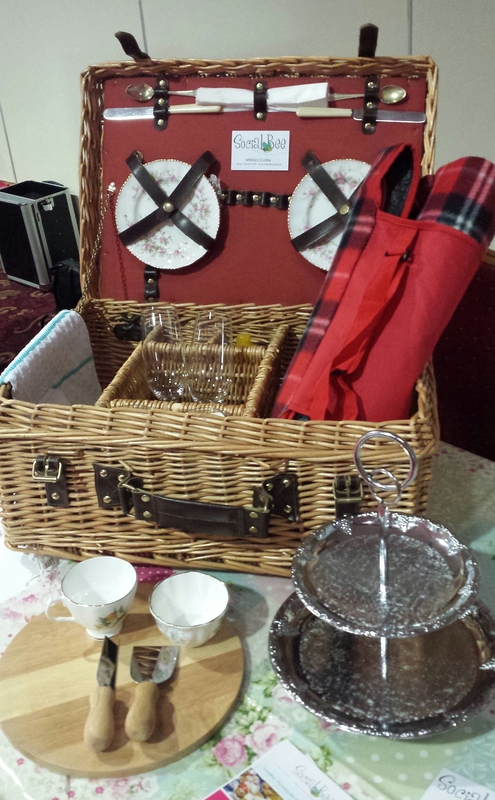 This is a great option for a hen party or a girls day out or even a romantic date. I loved this and thought it was something a little bit different. You should definitely check it out! 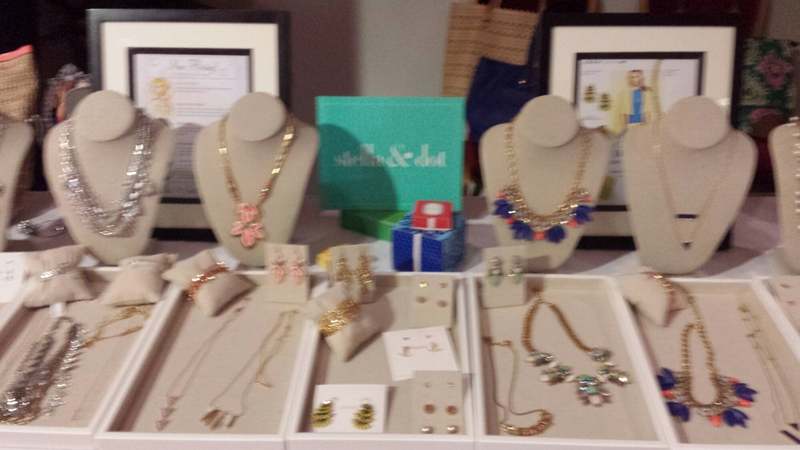 Stella and dot also had a stand here and I got to see their jewellery. I love jewellery as you can tell from some of my haul posts and saw a few nice pieces at the event. I am like a magpie and get distracted and attracted by anything sparkly, how amazing are these candles and glasses. It was a nice way to spend a Sunday, there was some great stalls, makeup and tan demonstrations and a fashion show.